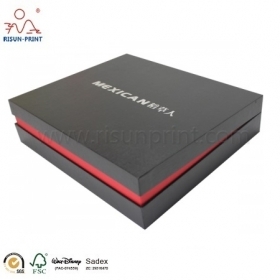 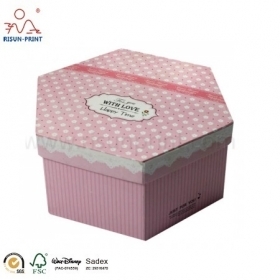 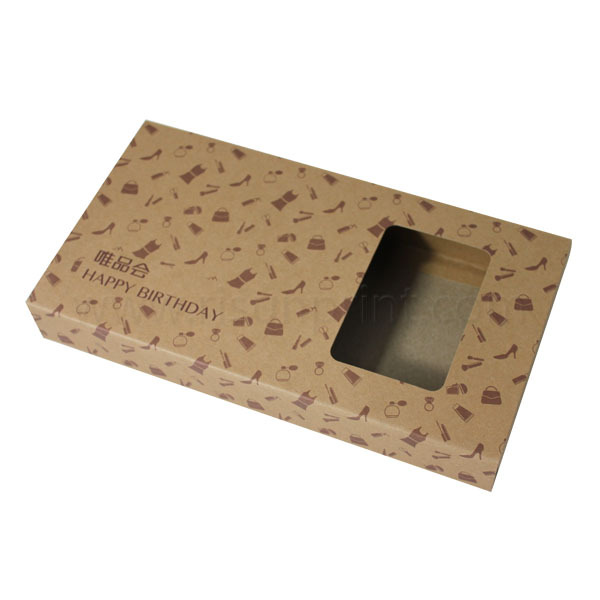 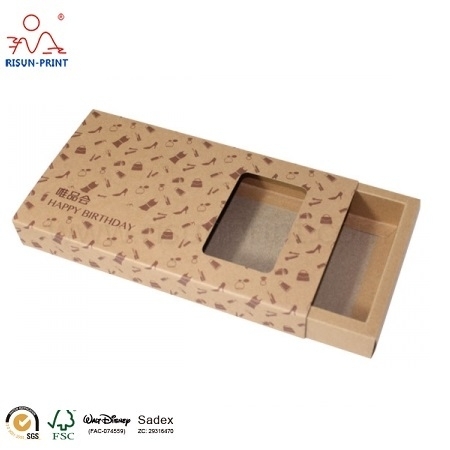 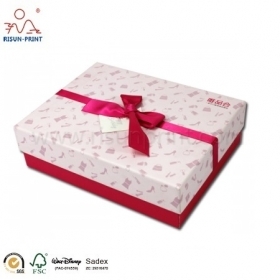 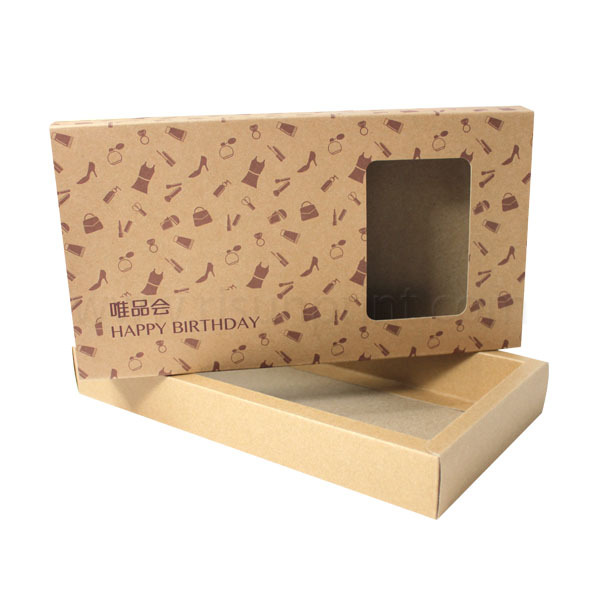 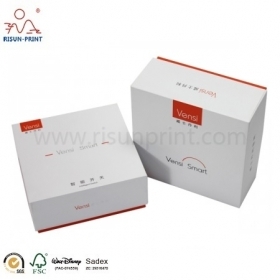 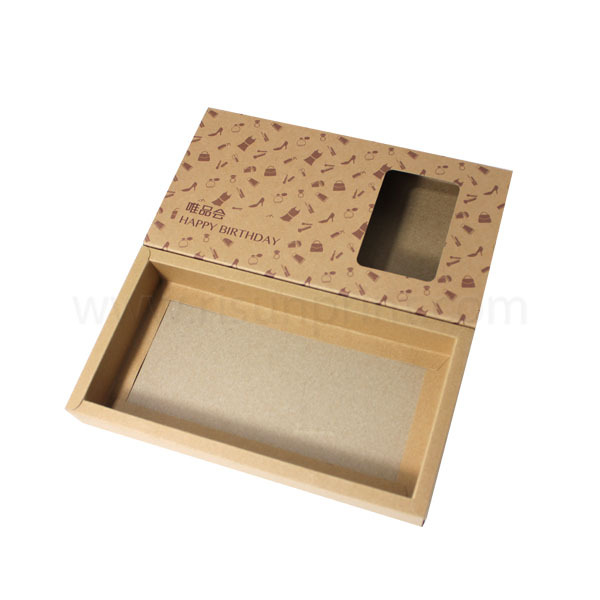 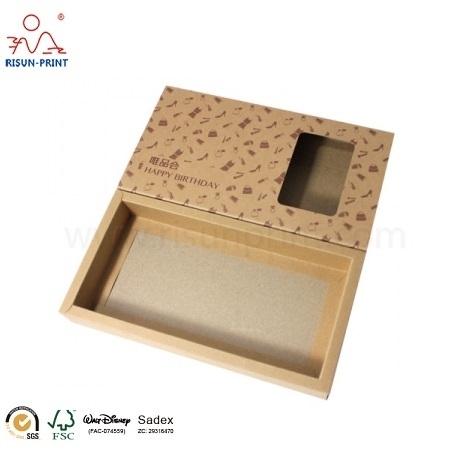 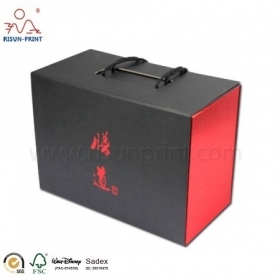 Kraft Material Drawer Box With Image Printing Kraft Paper Packaging Box For Gift, It is an order from a wholesale website, and the box is for birthday gift the customer buy on the website. 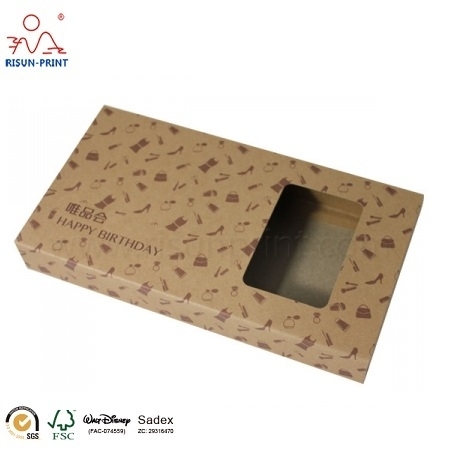 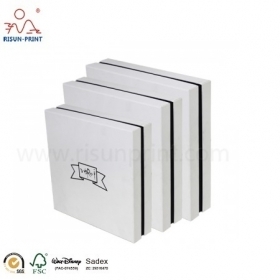 The material is high quality kraft paper. 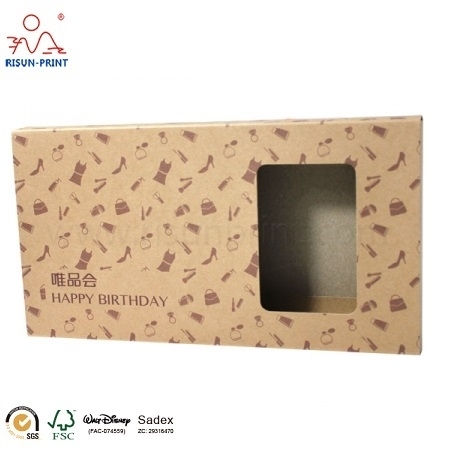 And also the image are printed by different color. 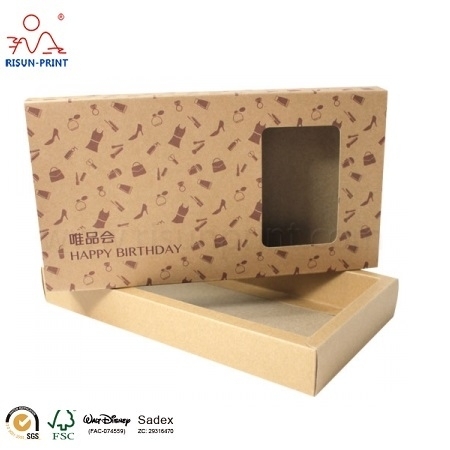 Size can be changed and so do the images. 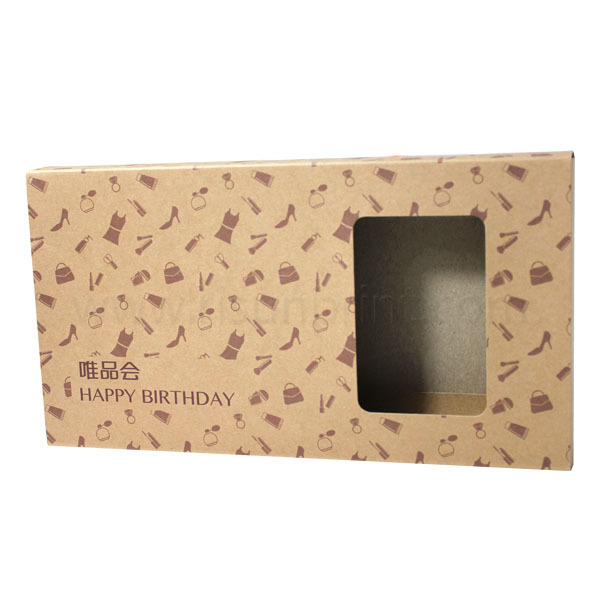 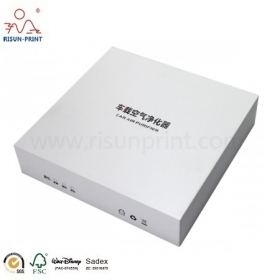 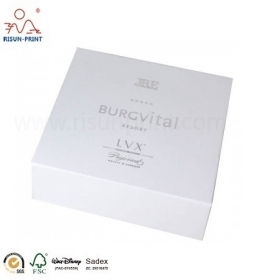 As a packaging producing factory, we accept the order of customer design and also the packaging box can be designed by ourselves.